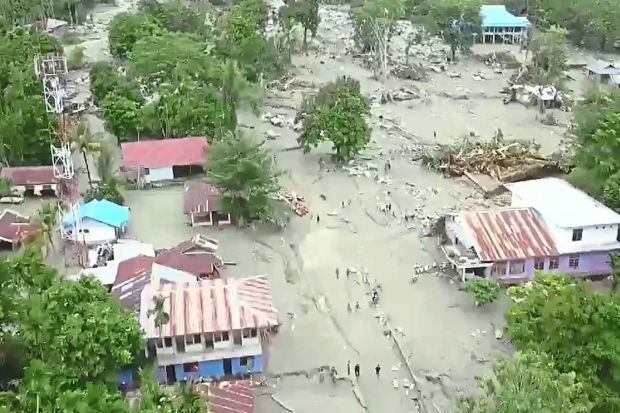 Flash flooding in Papua has claimed dozens of lives and many families are not able to return to their homes until the waters subside. Australian Mercy has a Buzz Off malaria team on the ground who are able to assist those negatively affected by the floods. We are currently trying to raise $5,000 to assist familes in Papua who are in need. With more water on the ground mosquito numbers and incidences of malaria and other mosquito-borne diseases will increase. Your help is needed. 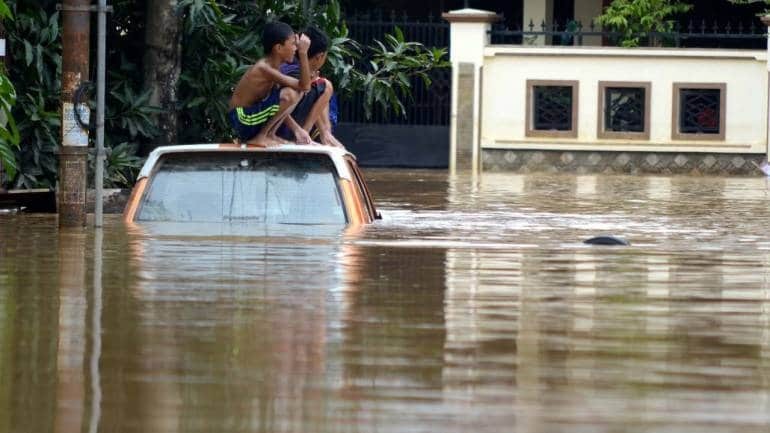 Donations to this appeal can be made via our secure site just tag your donation “Papua floods” Your kind donation will help our team to save lives in this very poor area of Indonesia. Donations to this appeal are tax deductible.